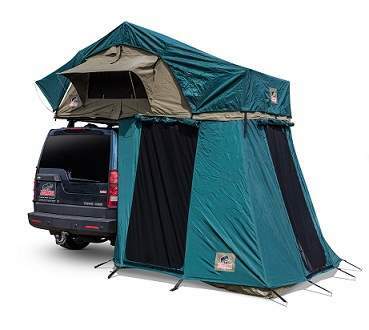 Tembo 4x4 is a Dutch manufacturer of 4x4 equipment like roof racks, rooftop tents, hardtops and winch bumpers. 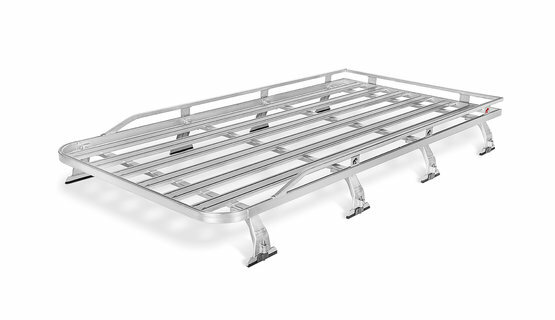 All parts are designed and produced in-house, building on our families tradition in special production for the agricultural sector. 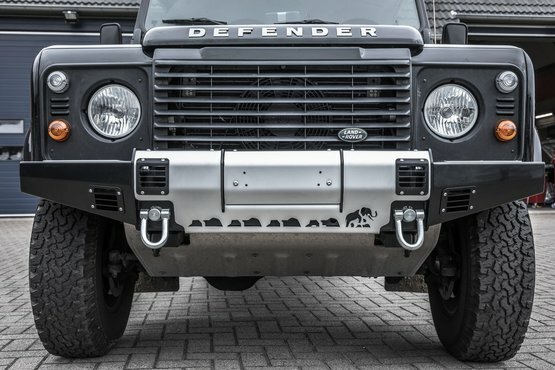 The Tembo 4x4 brand guarantees good quality and a fair price, we offer accessories ready for a lifetime of off-road adventures. Our foundation for success is simply design without compromise. We won’t compromise our integrity, the quality in which we build, and most importantly, we won’t compromise our client’s satisfaction. 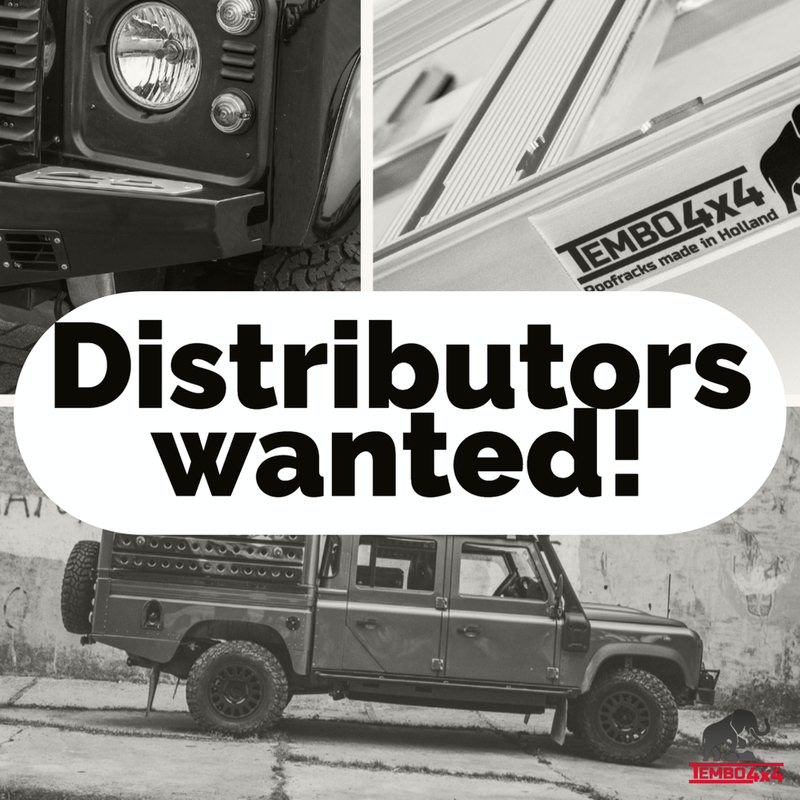 The Tembo 4x4 products are available throughout Europe via our professional retail dealer network. Don't settle for less, fit the best!